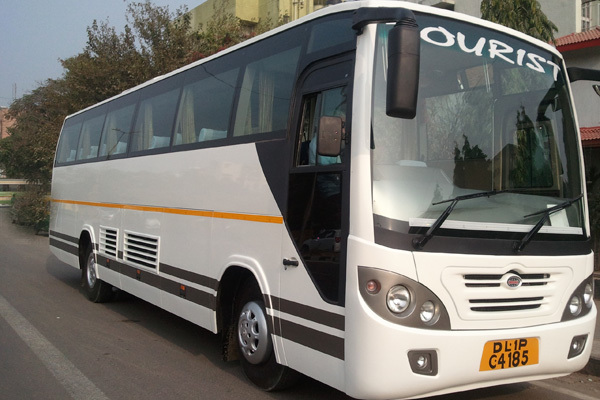 Are you planning a trip to India with family or big group of friends.in this situation one of the very good options for you would be to go for Mini coach which designed in a luxurious manner the mini coaches are basically luxury vans for people who generally travel with a group of people. These are the best suited vehicles for12 to 20 people. If you hire this vehicle you will get to stay along with the entire group during your journey. You will get both AC and non AC mini coaches to hire. The seating arrangement of the vehicle is the most comfortable of all because of the push back feature. This will give you a comfortable seating for longer journeys and overnight journeys. So in case you feel bored during your journey, you can enjoy music system in coach. Good thing about Luxury coach is that it offers adequate space for legs which makes the travel very relaxed and at ease. You can book Luxury coach with us We care of the safety of our clients and so we have some safety measure installed such as fire extinguisher and many more such measures. When you have so many people travelling in one vehicle the amount of luggage taken along.but there is no need t worry about this fact as the luxury coaches provide you with an ample amount of luggage housing zone.